Wastecorp was awarded the contract to design and manufacture 30 next generation PE 1142 plunger pumps by one of Taiwan's largest companies, Topco Scientific a high technology and environmental engineering firm. 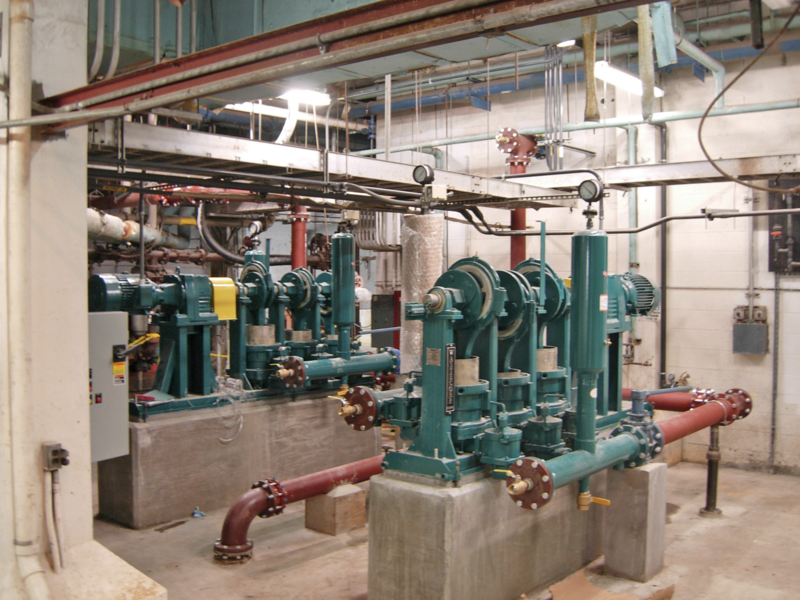 In conjunction with Stantec, Wastecorp supplied eight quadruplex plunger pumps for the Phase two fermentation facilities upgrade. 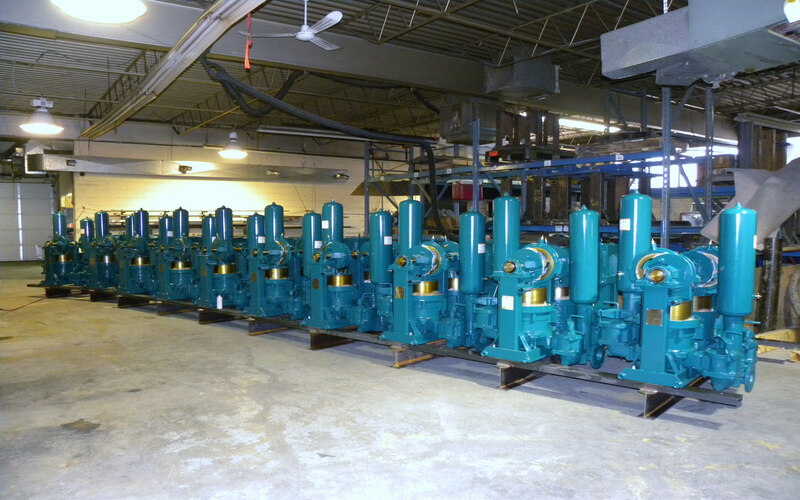 Wastecorp HPE-1144 plunger pumps with Sumitomo gear boxes and Toshiba motors are among the largest sewage pumps in the world. The City of New York and Westchester County have some of the most rigorous global standards for pump specifications at sewage treatment plants. And there's good reason. The sewage treatment plants in these areas serve and ultimately protect over eight million residents - one of the most heavily populated areas in the world. 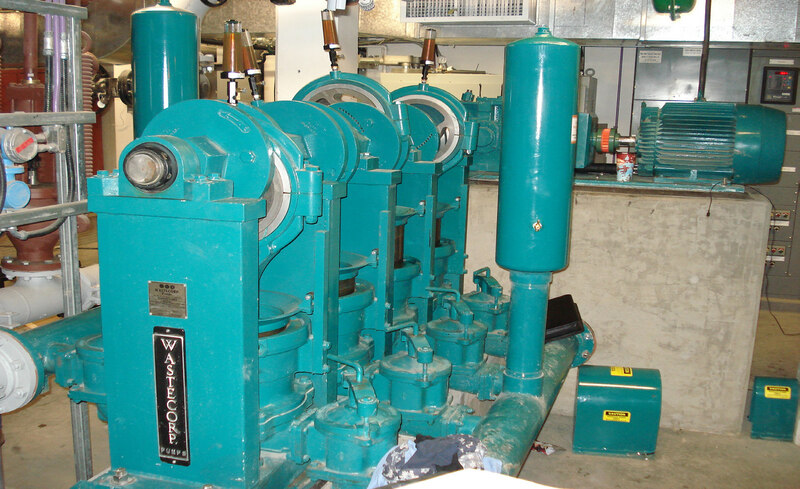 GHD Consulting engineers approved and ordered two huge triplex plunger pump replacements for the Village of Ossining.